Blanes is known for being the gateway to the Costa Brava, but it is also notable for its great gastronomic variety and its important fishing activity. 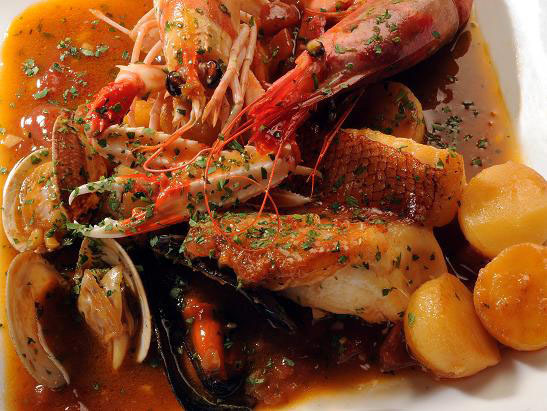 Blanes’ fishermen offer daily fresh, quality seafood products. Thanks to these wonderful products, this seafaring village offers 3 culinary workshops of first hand: fish suquet, red prawn and oliy fish. Each of these days will be held on different dates, where many of the restaurants of the town will have a special menu related to the star product of the day that is played at that time. From the 1st to the 30th of April. The protagonists of this month will be the mackerel, the sounds, the dangers… Oliy fish has 5% healthy fat in its body. This type of food is recommended in many diets 2 to 3 times per week, since it is rich in Omega 3. So it’s a great opportunity to discover new dishes. Prior reservation is recommended, since the type of oliy fish on the menus may vary according to availability at the fish market. 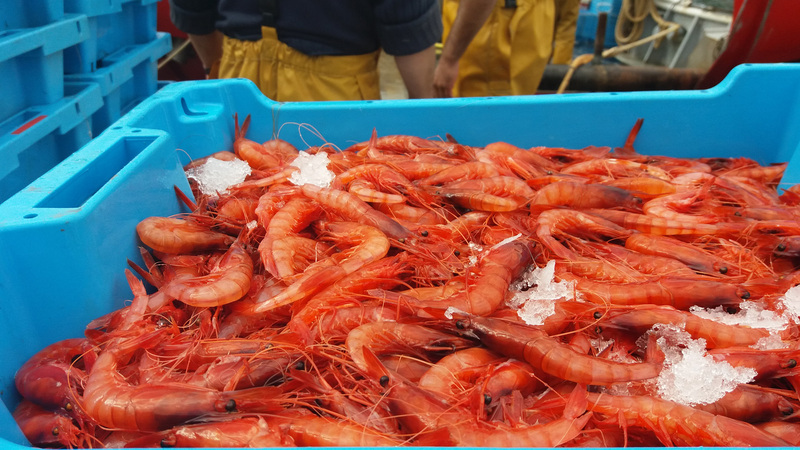 From May 1st to 31st, the month of the Prawn is celebrated, a product by which Blanes is known. A good dish cooked with this top quality product will make this month you can not go only once to enjoy this so special cuisine. Once the summer is over, the month of the fish suquet will take place from 1st to 31th of October. The fishermen, with a good chopped and with the variation of fish that everyone wishes, they make this stew different from each house. 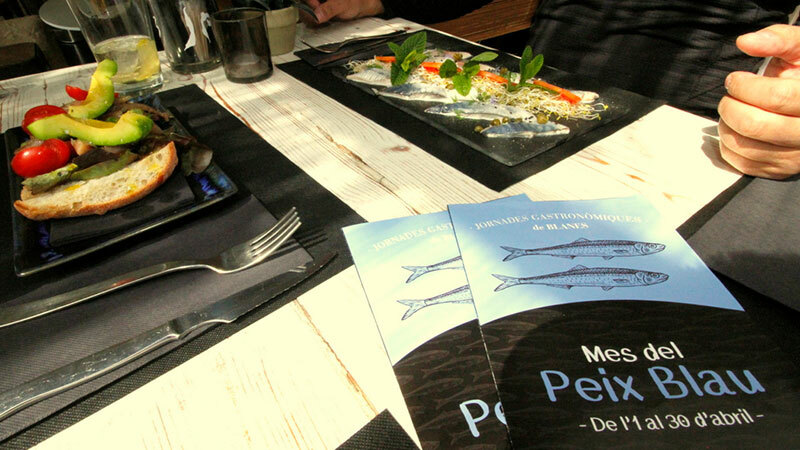 Different restaurants in Blanes collaborate with these days and they will have the personalized menus to your liking and preparations so that you can fray your fingers! Join these dates on your agenda and come to Blanes to enjoy some great gastronomic days.